Let’s improve your business together with the CombiPlast. You’ll be as happy with Niverplast as we are. We guarantee you lowest cost of ownership. 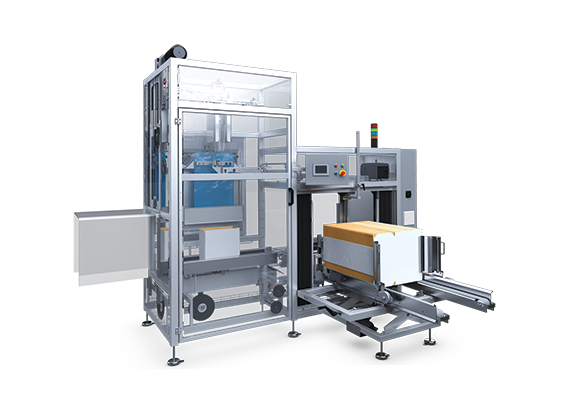 The CombiPlast is a high quality packaging solution for integrated case erecting and bag placing in one. Al Thika Packaging is the exclusive distributor of Niverplast company in the Middle East. Since 1994 Al Thika has been supplying best case erector, bag placing, counting & sealing machine for bread, meat, fish, liquids & non food products in Dubai, Abu Dhabi, Sharjah, Fujairah, Ras Al Khaimah, Ajman, Umm Al Quwain, Al Ain – UAE, Saudi Arabia, Muscat, Oman, Kuwait, Bahrain and the many other Gulf countries.